Auschwitz, also known as Auschwitz-Birkenau, opened in 1940 and was the largest of the Nazi concentration and death camps. Located in southern Poland, Auschwitz initially served as a detention center for political prisoners. 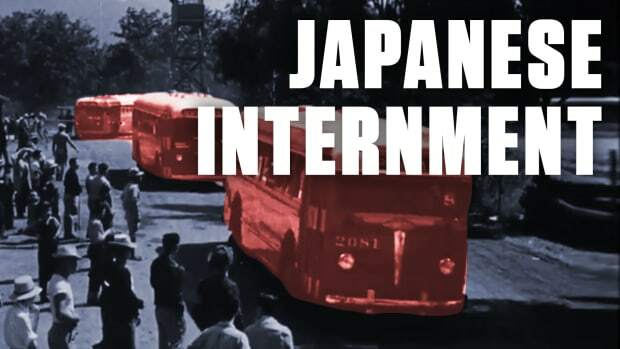 However, it evolved into a network of camps where Jewish people and other perceived enemies of the Nazi state were exterminated, often in gas chambers, or used as slave labor. Some prisoners were also subjected to barbaric medical experiments led by Josef Mengele (1911-79). 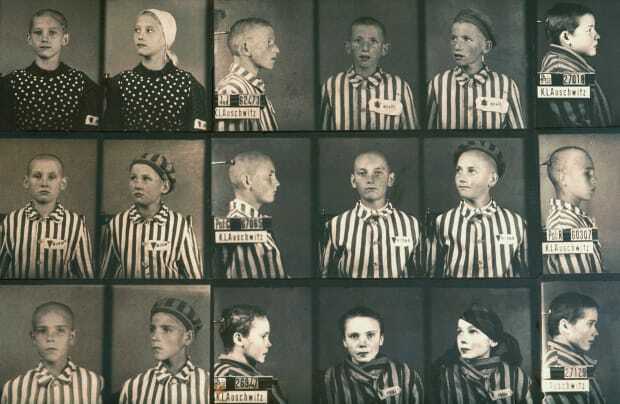 During World War II (1939-45), more than 1 million people, by some accounts, lost their lives at Auschwitz. 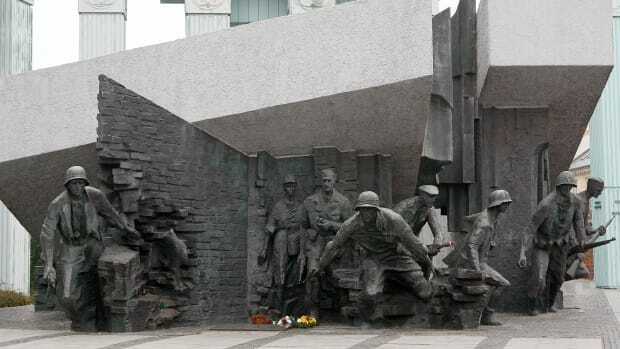 In January 1945, with the Soviet army approaching, Nazi officials ordered the camp abandoned and sent an estimated 60,000 prisoners on a forced march to other locations. When the Soviets entered Auschwitz, they found thousands of emaciated detainees and piles of corpses left behind. After the start of World War II, Adolf Hitler (1889-1945), the chancellor of Germany from 1933 to 1945, implemented a policy that came to be known as the “Final Solution.” Hitler was determined not just to isolate Jews in Germany and countries annexed by the Nazis, subjecting them to dehumanizing regulations and random acts of violence. 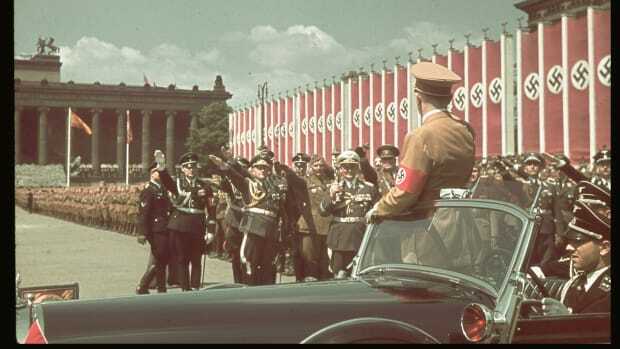 Instead, he became convinced that his “Jewish problem” would be solved only with the elimination of every Jew in his domain, along with artists, educators, Gypsies, communists, homosexuals, the mentally and physically handicapped and others deemed unfit for survival in Nazi Germany. Did you know? In October 1944, a group of Auschwitz "Sonderkommando," young Jewish males responsible for removing corpses from crematoriums and gas chambers, staged a revolt. They assaulted their guards, using tools and makeshift explosives, and demolished a crematorium. All were apprehended and killed. To complete this mission, Hitler ordered the construction of death camps. Unlike concentration camps, which had existed in Germany since 1933 and were detention centers for Jews, political prisoners and other perceived enemies of the Nazi state, death camps existed for the sole purpose of killing Jews and other “undesirables,” in what became known as the Holocaust. Auschwitz, the largest and arguably the most notorious of all the Nazi death camps, opened in the spring of 1940. Its first commandant was Rudolf Höss (1900-47), who previously had helped run the Sachsenhausen concentration camp in Oranienburg, Germany. Auschwitz was located on a former military base outside OÅ›wiÄ™cim, a town in southern Poland situated near Krakow, one of the country’s largest cities. During the camp’s construction, nearby factories were appropriated and all those living in the area were forcibly ejected from their homes, which were bulldozed by the Nazis. 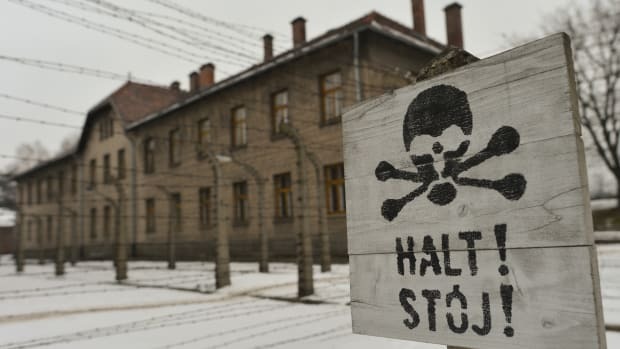 Auschwitz originally was conceived as a concentration camp, to be used as a detention center for the many Polish citizens arrested after Germany annexed the country in 1939. These detainees included anti-Nazi activists, politicians, resistance members and luminaries from the cultural and scientific communities. 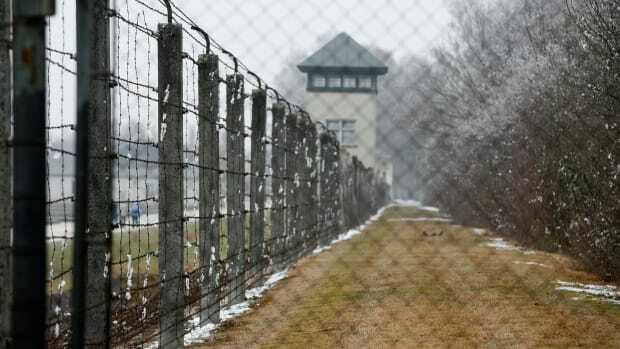 Once Hitler’s Final Solution became official Nazi policy, however, Auschwitz was deemed an ideal death camp locale. For one thing, it was situated near the center of all German-occupied countries on the European continent. For another, it was in close proximity to the string of rail lines used to transport detainees to the network of Nazi camps. However, not all those arriving at Auschwitz were immediately exterminated. 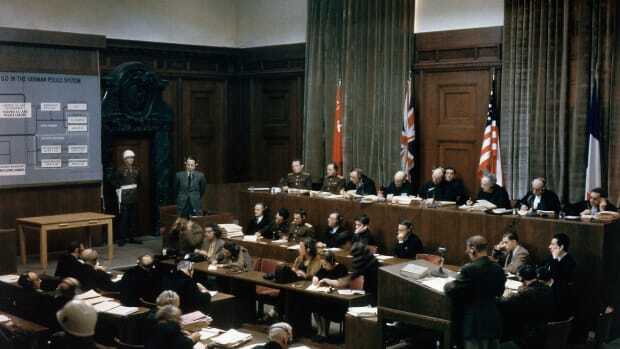 Those deemed fit to work were employed as slave labor in the production of munitions, synthetic rubber and other products considered essential to Germany’s efforts in World War II. Auschwitz II, located in the village of Birkenau, or Brzezinka, just outside OÅ›wiÄ™cim, was constructed in 1941 on the order of Heinrich Himmler (1900-45), commander of the “Schutzstaffel” (or Select Guard/Protection Squad, more commonly known as the SS), which operated all Nazi concentration camps and death camps. Birkenau, the biggest of the Auschwitz facilities, could hold some 90,000 prisoners. It also housed a group of bathhouses where countless people were gassed to death, and crematory ovens where bodies were burned. The majority of Auschwitz victims died at Birkenau.More than 40 smaller facilities, called subcamps, dotted the landscape and served as slave-labor camps. The largest of these subcamps, Monowitz, also known as Auschwitz III, began operating in 1942 and housed some 10,000 prisoners. By mid-1942, the majority of those being sent by the Nazis to Auschwitz were Jews. Upon arriving at the camp, detainees were examined by Nazi doctors. Those detainees considered unfit for work, including young children, the elderly, pregnant women and the infirm, were immediately ordered to take showers. However, the bathhouses to which they marched were disguised gas chambers. Once inside, the prisoners were exposed to Zyklon-B poison gas. 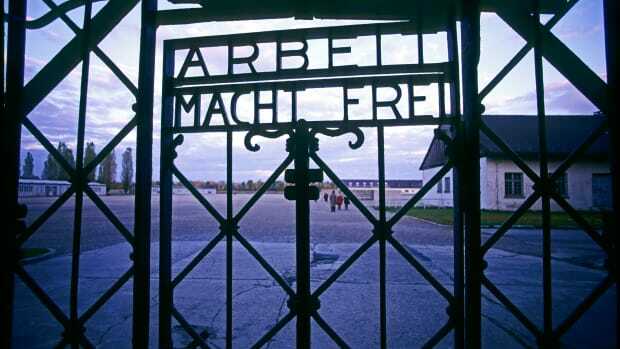 Individuals marked as unfit for work were never officially registered as Auschwitz inmates. For this reason, it is impossible to calculate the number of lives lost in the camp. 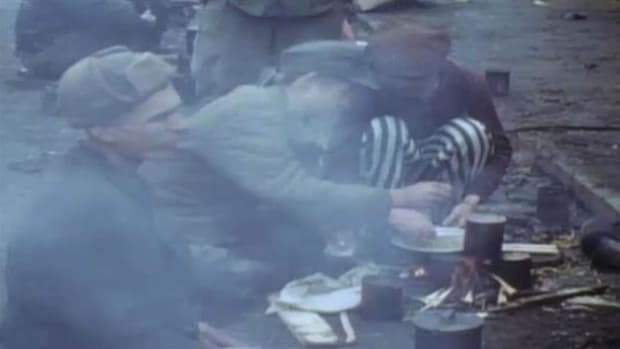 For those prisoners who initially escaped the gas chambers, an undetermined number died from overwork, disease, insufficient nutrition or the daily struggle for survival in brutal living conditions. Arbitrary executions, torture and retribution happened daily, in front of the other prisoners. Some Auschwitz prisoners were subjected to inhumane medical experimentation. The chief perpetrator of this barbaric research was Josef Mengele (1911-79), a German physician who began working at Auschwitz in 1943. Mengele, who came to be known as the “Angel of Death,” performed a range of experiments on detainees. For example, in an effort to study eye color, he injected serum into the eyeballs of dozens of children, causing them excruciating pain. He also injected chloroform into the hearts of twins, to determine if both siblings would die at the same time and in the same manner. As 1944 came to a close and the defeat of Nazi Germany by the Allied forces seemed certain, the Auschwitz commandants began destroying evidence of the horror that had taken place there. Buildings were torn down, blown up or set on fire, and records were destroyed. 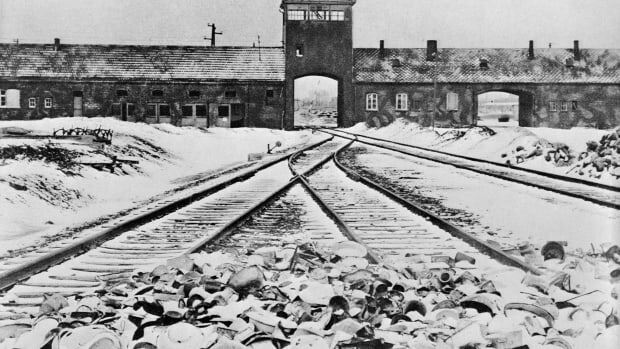 In January 1945, as the Soviet army entered Krakow, the Germans ordered that Auschwitz be abandoned. Before the end of the month, in what came to be known as the Auschwitz death marches, an estimated 60,000 detainees, accompanied by Nazi guards, departed the camp and were forced to march to the Polish towns of Gliwice or Wodzislaw, some 30 miles away. Countless prisoners died during this process; those who made it to the sites were sent on trains to concentration camps in Germany. When the Soviet army entered Auschwitz on January 27, they found approximately 7,600 sick or emaciated detainees who had been left behind. 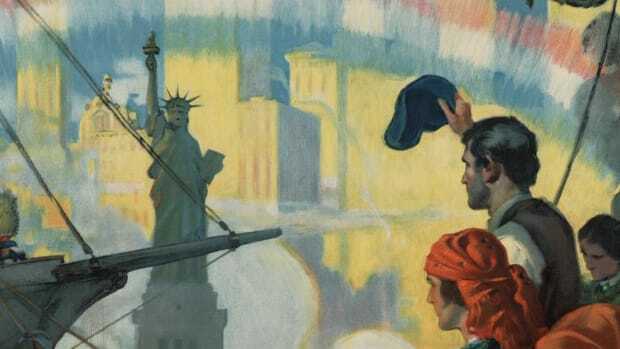 The liberators also discovered mounds of corpses, hundreds of thousands of pieces of clothing and pairs of shoes and seven tons of human hair that had been shaved from detainees before their liquidation. According to some estimates, between 1.1 million to 1.5 million people, the vast majority of them Jews, died at Auschwitz during its years of operation. An estimated 70,000 to 80,000 Poles perished at the camp, along with 19,000 to 20,000 Gypsies and smaller numbers of Soviet prisoners of war and other individuals.